Congratulations to the winner of the CIO Superhero Game! The first to complete the challenge and become “Super CIO” was Brad Ton of Reindeer Auto Relocation. He was presented with an AWESOME Trophy to display proudly in his office. To win, Mr. Ton had to defeat five evil henchmen and the arch enemy of CIOs everywhere, Complacent IT Guy. 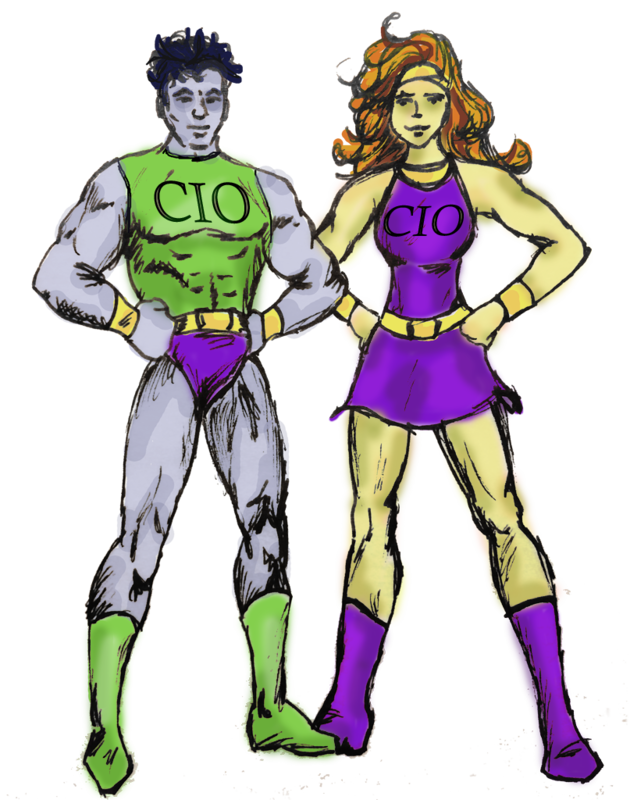 So what is this craziness about CIO Superheroes? Just my dorky way of introducing another one of the challenges impacting the CIO today...Gamification. Gamification, the use of game thinking and game mechanics in non-game contexts to engage people (players) in solving problems. According to Bunchball, one of the leading firms in applying gamification to business processes, gamification is made up of two major components. The first is game mechanics - things like points, leaderboards, challenges levels - the pieces that make game playing fun, engaging, and challenging. In other words, the elements that create competition. The second component is game dynamics - things like rewards, achievement, and a sense of competition. Games are everywhere. People love to compete and people love to play games. What does this have to do with the role of CIO? Want to improve customer engagement? Make it a game! Want employees to embrace a new process? Make it a game! Want to improve performance? Make it a game! Add game mechanics and game dynamics into the next app you are building, layer them on an existing application, and put them in the next process improvement initiative. Even sites like the Intel IT Peer Network use game theory to increase engagement. You earn points for all kinds of activity, which might include logging in multiple times, using searches to find content or posting a blog. I find it interesting that while these points earn you badges and levels, they actually offer minimal intrinsic value. Nevertheless, I found myself disappointed during a recent systems upgrade to have my points reset to zero. Alas, I am an Acolyte again! Now, back to the CIO Superhero Game. 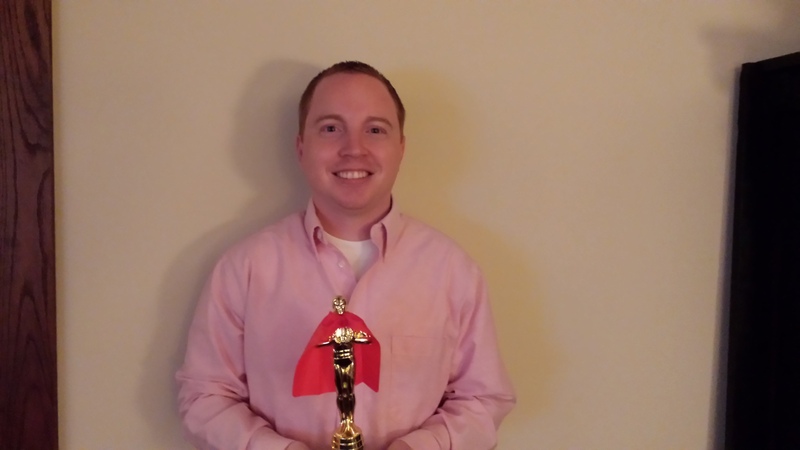 Recently, I had the opportunity to interview our Superhero CIO winner. Here are just a few of his thoughts surrounding gamification. What caught your attention enough to want to play the game? Games can engage, games can inspire, games can teach. What is the most important lesson you learned from playing the game? You are not a CIO yourself, do you think gamification of a process would work in your business, and if so, can you give an example? Gamification - just another element within the myriad of changes impacting the CIO today. It truly is a "game" changer that can increase adoption and engagement across a variety of businesses and processes. 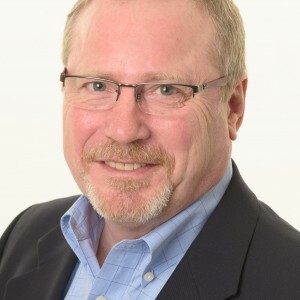 This is a continuation of a series of posts titled “The CIO is Dead! Long Live the CIO!” looking at the confluence of changes impacting the CIO and IT leadership. #CIOisDead. Next up “Faster than a speeding bullet - The Speed of Change”.